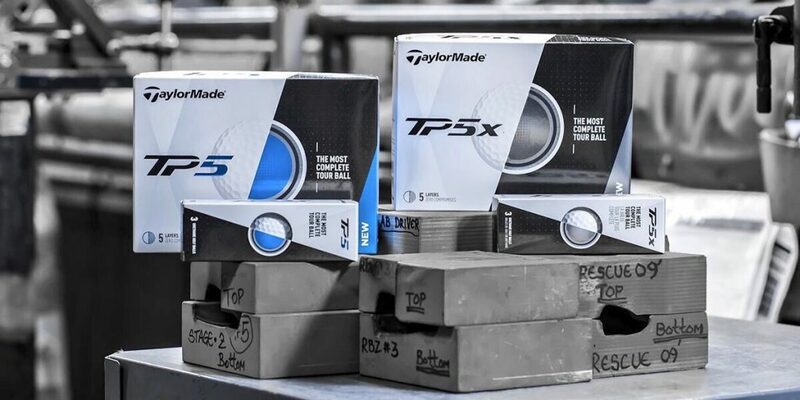 TaylorMade’s TP5 and TP5x expand on the 5-layer ball technology originally introduced 7 years ago in the Penta TP. TaylorMade is the first company to release 2 5-layer golf balls at the same time. The design results in a golf ball that performs optimally with every club in the bag. 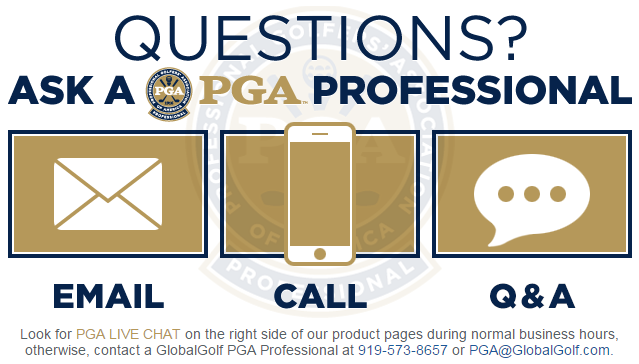 Here’s how these new golf balls deliver maximum driver and iron distance along with greenside control. 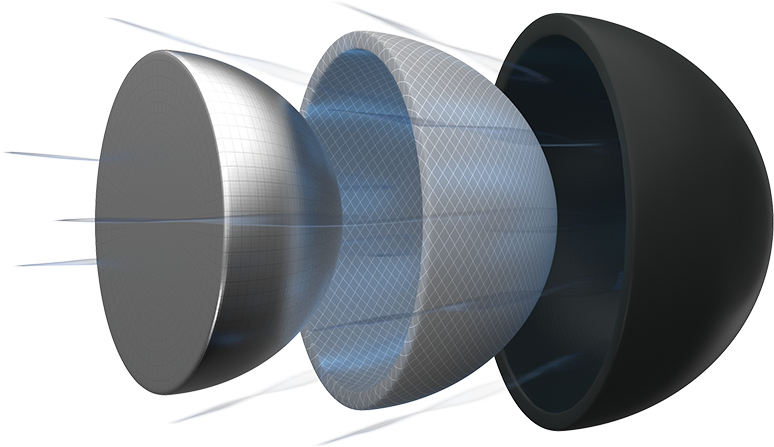 The unique, 3-layer core system enables maximum energy transfer while generating massive speed on full shots. TaylorMade uses progressive compression in the core to achieve this. The most inner layer of the TP5 and TP5x is the softest. As you move to the following 2 layers, the core gets harder, creating more speed. 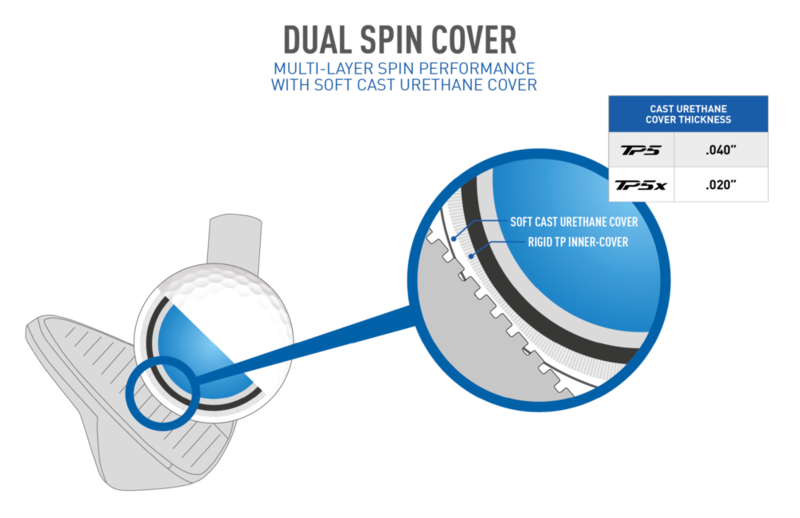 The Tri-Fast Core also reduces spin to aid in driver and iron distance. The dual-spin cover ensures maximum control and feel around the green. It is comprised of an ultra-soft cast urethane cover with a semi-rigid inner-cover. The harder inner cover pushes the soft outer cover into the grooves at impact, creating maximum interaction between the two. As a result, you get exceptional spin performance with full wedge shots and laser-like control around the green. The big differences between the TP5 and TP5x are the feel and trajectory. The TP5 has the softer feel and launches with a mid-trajectory ball flight. The TP5x feels slightly firmer than the TP5 and launches higher with less spin for more distance. Both the TP5 and TP5X are tour level balls providing maximum performance and feel. Take a look at the unique features to decide which is best for your game. Whichever you choose, you can feel confident that your game will not be compromised.